Educating learners of English as a second/foreign/additional language to speak is a complex social practice. Speaking in another language involves a range of processes that go from successfully handling new muscular movements to developing and consolidating an individual, yet social, voice in that language. This voice deals with the projected identity the learner deploys when engaging in meaningful interactions, which is constantly being negotiated in every use of the language. 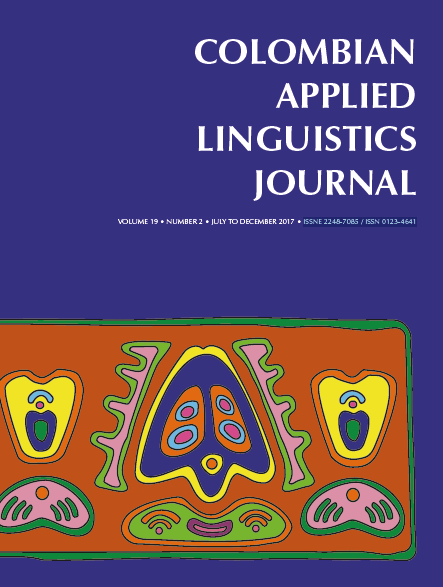 For Ortiz-Medina in this issue, “the construction of identities and, particularly, the ways in which English language learners position themselves and others are determined by how they interact in the power networks of the classroom” (p.252). She investigated how young adult learners of English constructed their identities as speakers of English through their positioning in oral tasks in an English class.